The York Neighborhood is one of the City's oldest neighborhoods, with many large, well-built homes. 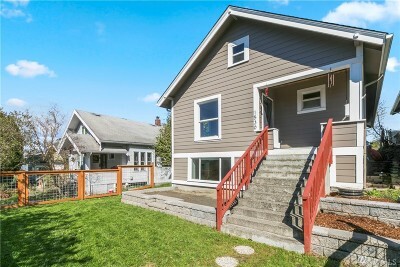 Centrally located, the York Neighborhood borders Downtown Bellingham and is a short walk to WWU. The majority of homes were built between 1890 and 1910, the neighborhood contains many examples of Victorian architecture.